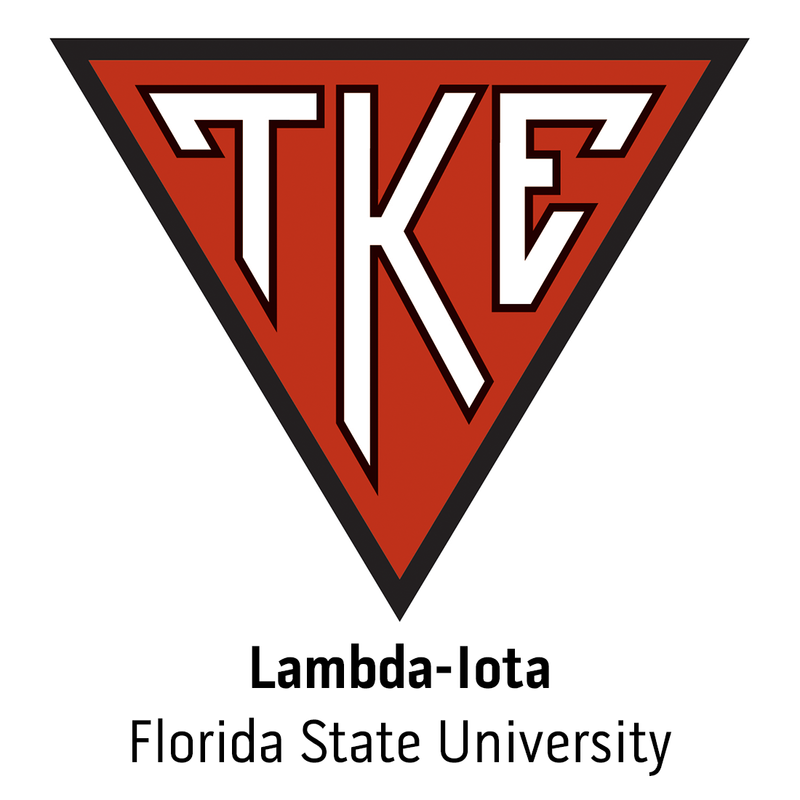 Introducing Tau Kappa Epsilon's 2015 Collegiate Advisory Committee. Register Today for a PEC Near You! INDIANAPOLIS - Spots are filling quickly for the first series of Province Educational Conferences held by Tau Kappa Epsilon Professional Staff members and volunteers. September 13, 2014, marks the kickoff of PECs in the Buckeye, Dutch, Empire and Minnesota provinces. Tekes in these regions will have the first opportunity to network, learn, and grow from Fraters throughout TKE Nation. Pre-register for a conference today to save your spot. Beginning Saturday, September 13, 2014, Tau Kappa Epsilon will be kicking off the first series of Province Educational Conferences. These Province Educational Conferences (PECs) are designed to be the most accessible of our programs. A PEC is typically a one-day event, which is held at a minimal cost. This is the chance for every Teke - and even those yet to be initiated into the Bond - to gather with others, learn and celebrate TKE.